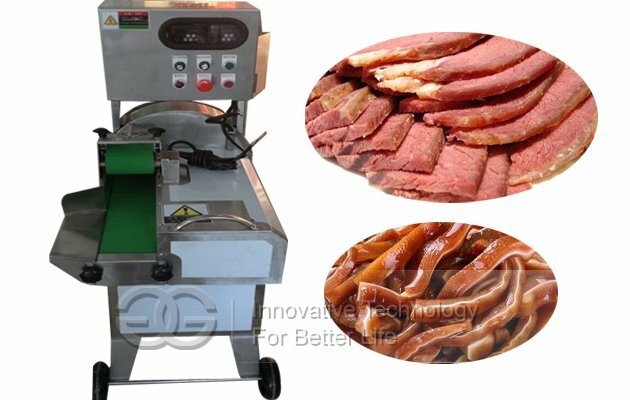 The machine uses a special tool can barbecued meat, stewed pork skin, pig ears, tripe, broth, beef and other cooked meat into strips, sheets, suitable for restaurants, canteens and other food processing industries. 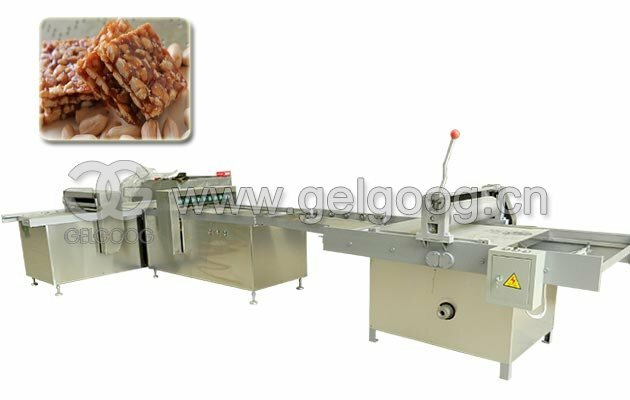 Slice thickness can be adjusted, save manpower, improve productivity, health and hygiene. 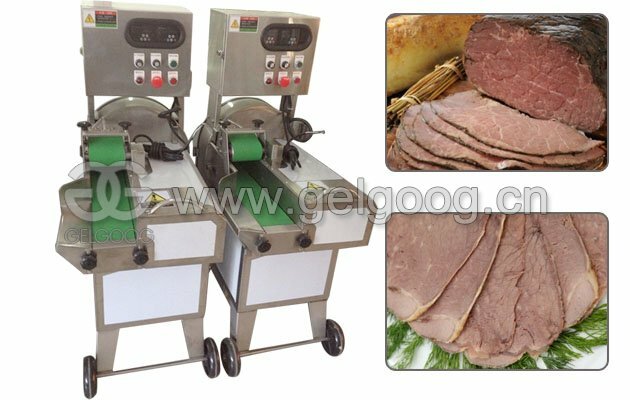 Cooked meat slicer machine can cut stewed pork, pigskin, pork belly, beef, tripe, etc. into strips, sheets, silk and other forms. 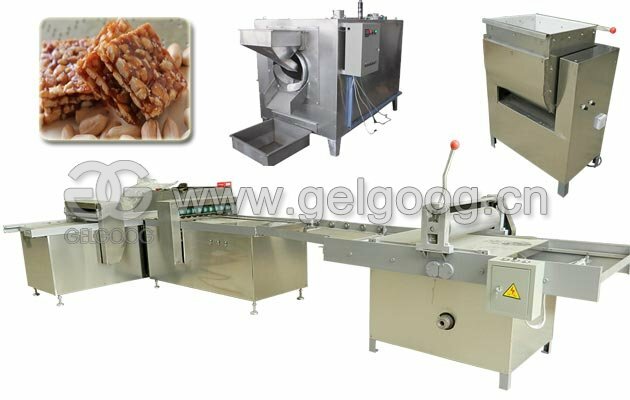 Frequency control system can adjust the thickness of food, high safety factor, stoping device stops; cutting high precision, stable work, mobile and flexible. 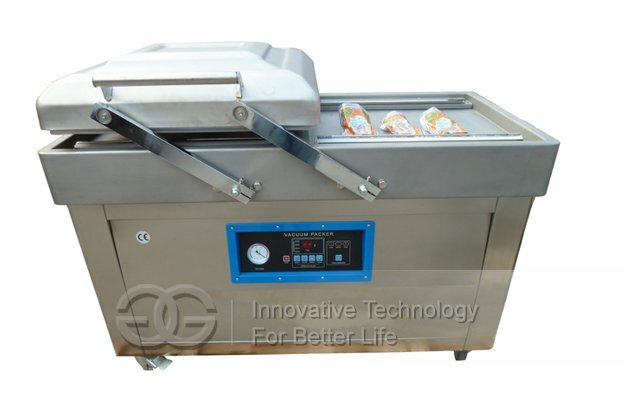 1, The use of high-quality 304 stainless steel, and removable conveyor belt, easy to clean work. 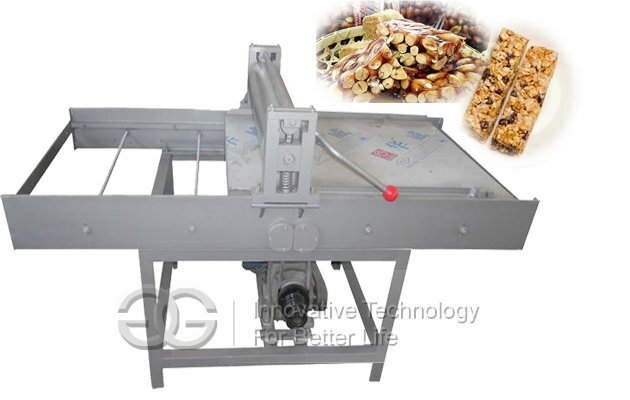 2, Single frequency control, high torque motor, stable work. 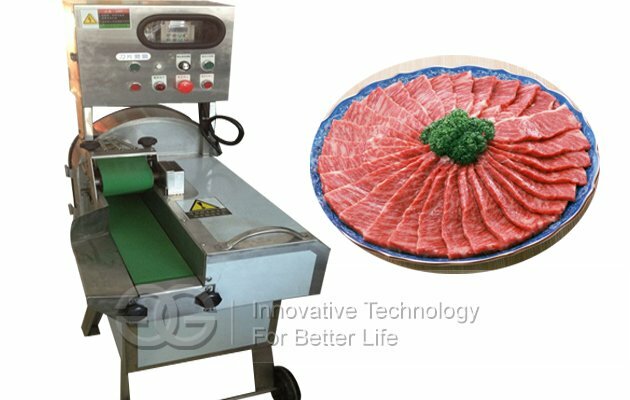 3, Using a special three blades, sharp and lasting. 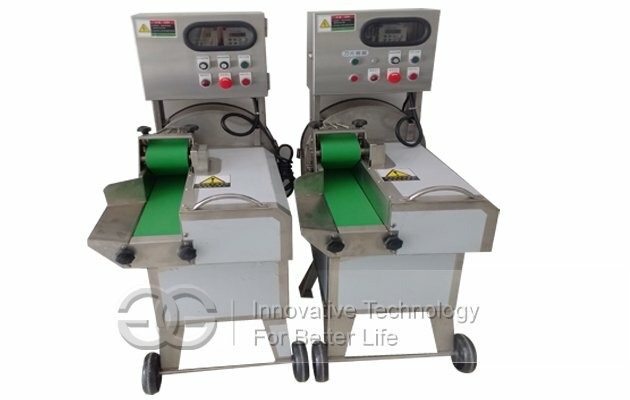 After-sales service: Life-long free technical services and spare parts supply, spare parts by product cost available to customers, customers use rest assured. 1, One year(12 months) warranty. 2, The following conditions do not belong to the scope of repair services, but may be charged maintenance or provide related assistance. 1) Consumers are damaged due to improper use, maintenance, improper storage and force majeure. 2) Consumers dismantling their own, causing damage to repair. 3) Voltage is not stable and beyond the normal voltage range or improper power line installation damage caused. 4) Fire, earthquake and other irresistible factors and other human factors caused product damage. 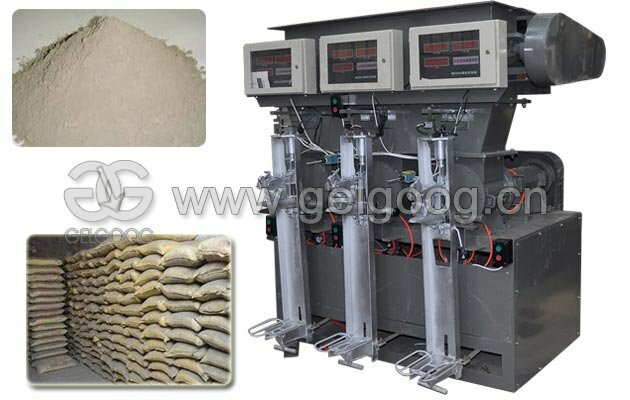 1) General operating problems Assistance with telephone communication technology. 2) Minor damage caused by the failure of parts damaged by our replacement parts. 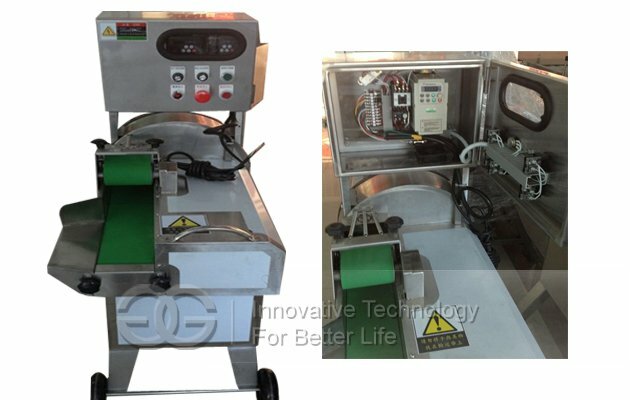 3) Serious problems need to be repaired, can be negotiated return or our staff come to customer for repair(we must first confirm the repair with us, and their respective responsibilities and costs to be borne).